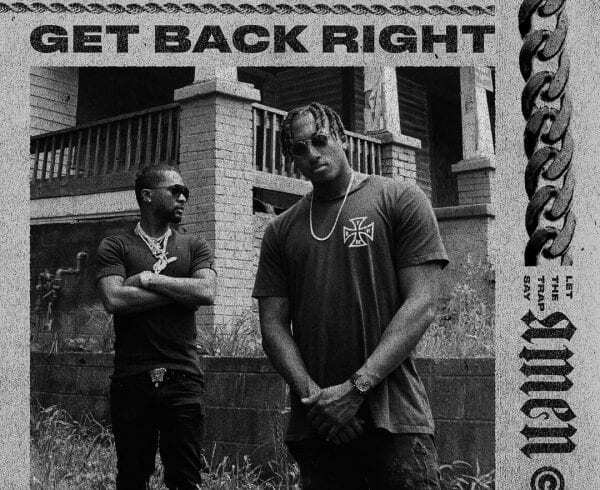 Lecrae recently announced that he was going to be teaming up with Zaytoven to drop a collaborative project sometime this year. 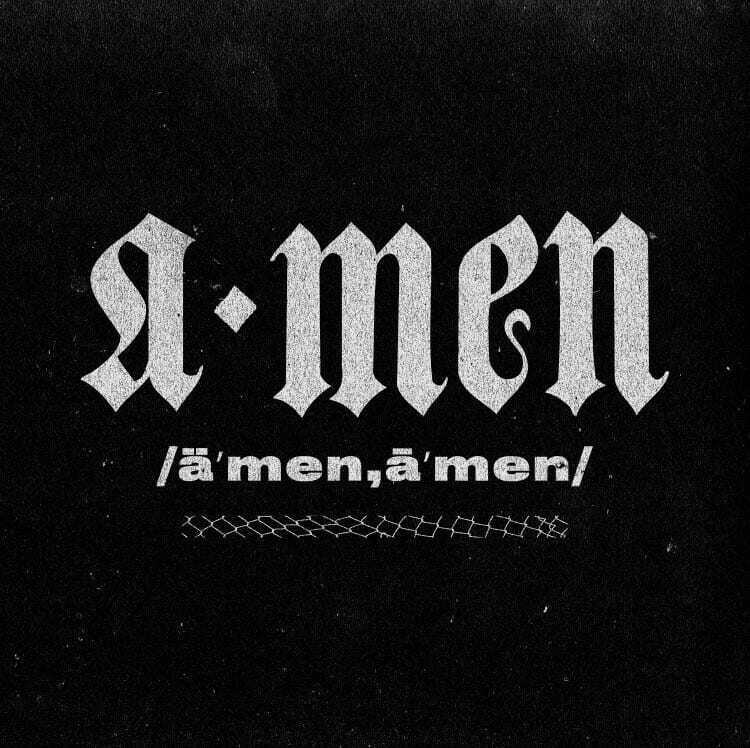 He recently announced the name and release date of said project ‘Let The Trap Say Amen’ due out June 22nd. 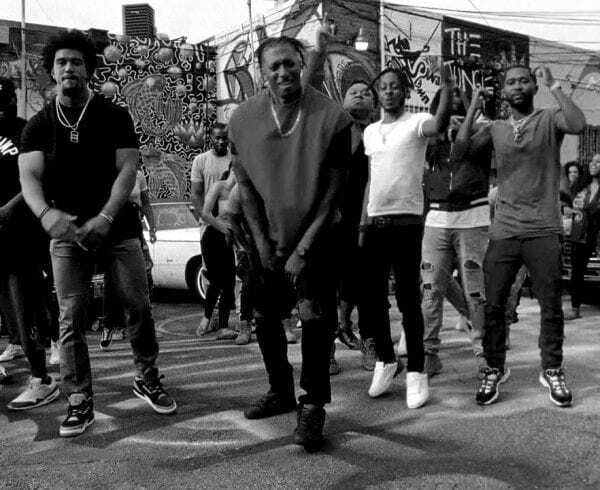 To give further context for what he means by trap and to give us a glimpse of what he’ll be speaking about, Lecrae wrote a guest editorial for the hip hop outlet DJ Booth. The name of the article ” The Trap Does More than Say ‘Aye'” is a stirring article that speaks to the other side of the trap that often get left out of “trap music.” Lecrae stated that when he thinks of trap it’s more about the soundscape than the content for him. 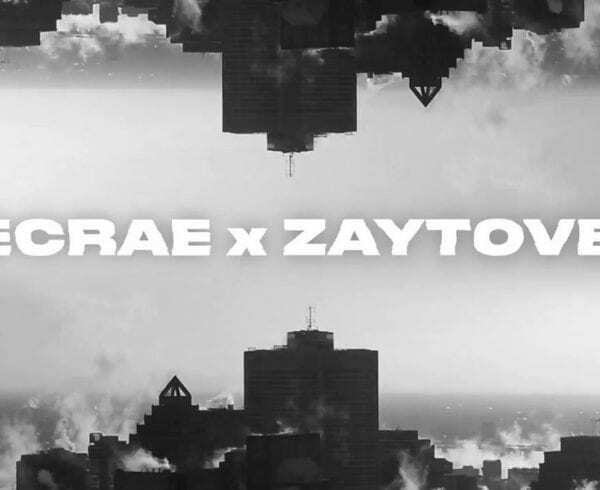 It’s very fitting that Lecrae who desires to make an impact and influence mainstream culture would team up with Zaytoven who is a believer who has been making impact and influencing trap music almost since its inception. Zaytoven has worked with Gucci Mane, Snoop Dog, and so many other top tier mainstream artists. 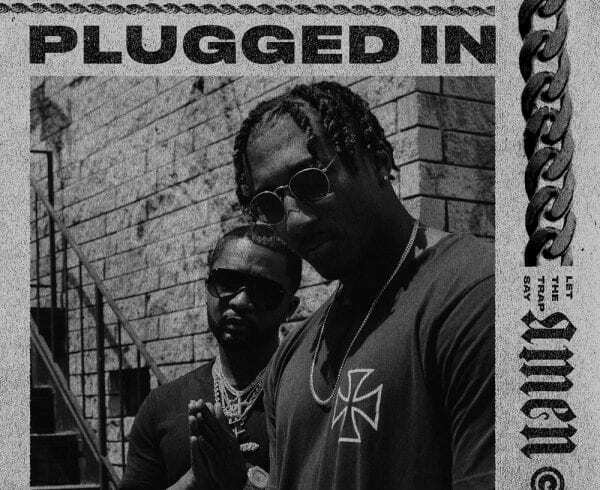 Since Zaytoven and Lecrae are both Christians, one can only look forward with excitement to what these two will cook up and serve for us come June 22. 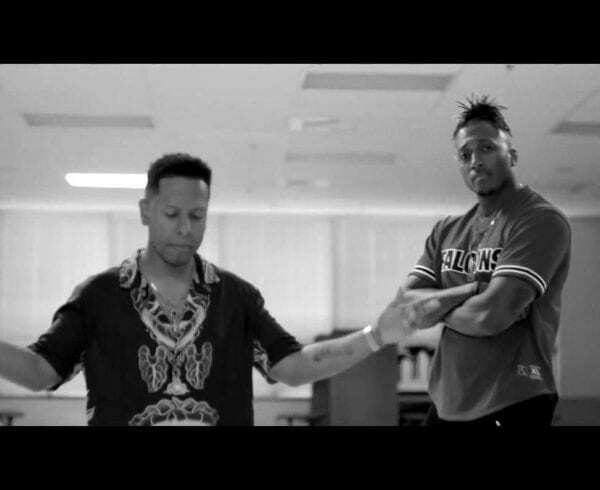 Read Lecrae’s guest article here and check out this video on Zaytoven to get a better understanding of who he is.